At the UK Games Expo we got to see something very special, it wasn’t something that was on a stand or something you could play. 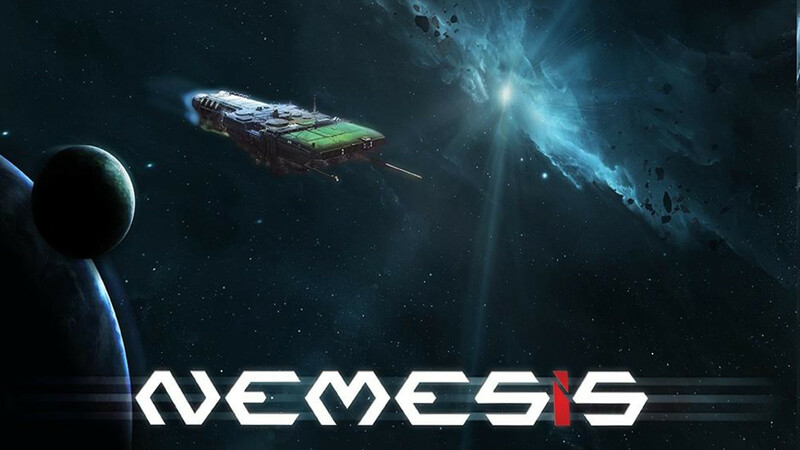 Instead it was an early prototype of a game called Nemesis – a game we have been following for some time and even called it one of our most anticipated games of the year – and it looks glorious. 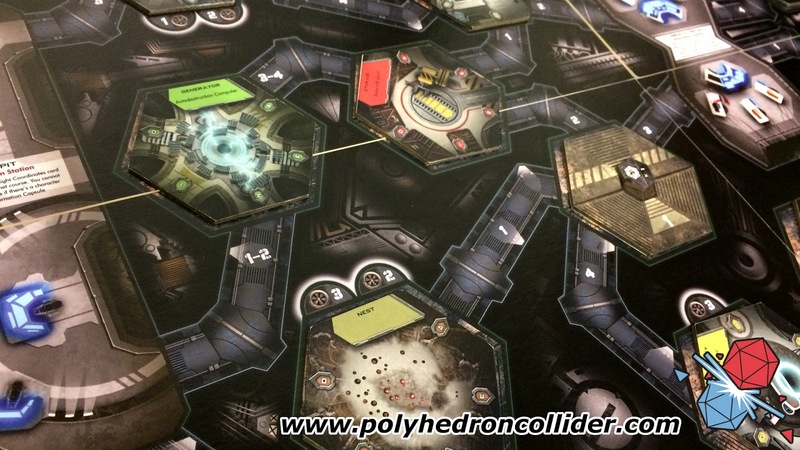 Nemesis is a sci-fi survival horror board game. Think of video games like System Shock or Dead Space, or movies like Alien or Pandorum (a truly underrated film in my opinion) and you will get the idea. You play as a space ship crew who have been awoken from your stasis unexpectedly, your minds are still clouded by the extended hyper-sleep and so you can’t remember the layout of your ship, all you know is that one of your crew is missing (their space taken by a smear of red stuff that must be strawberry jam, right?) and the intruder alarms are blaring. 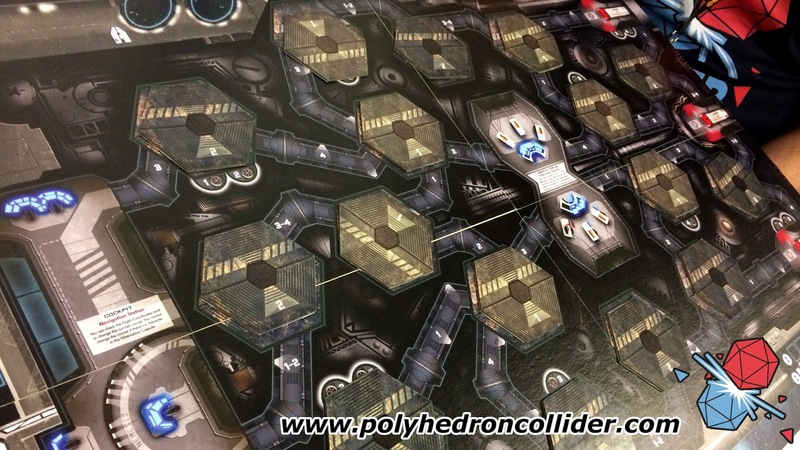 The real clever thing is that the aim of the game is different and for each player, meaning there are secret objectives to complete, but what everyone is going to have to work together to achieve is to get the ship running and so out that pesky alien problem. 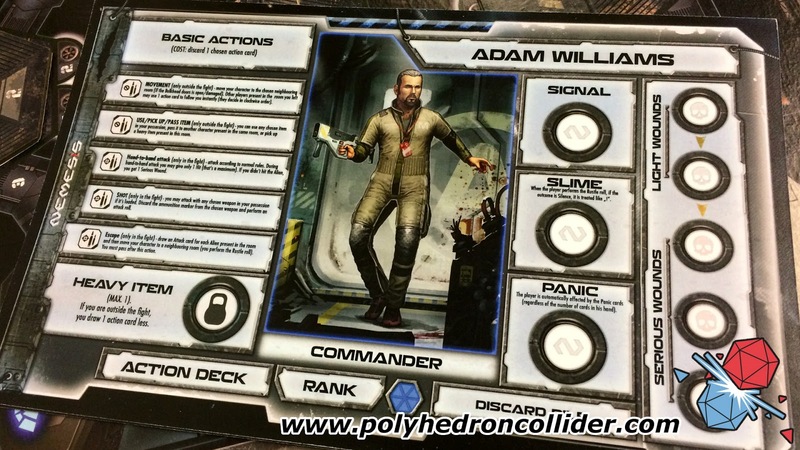 There are also going to be a number of different scenarios based on the threat to the ship. 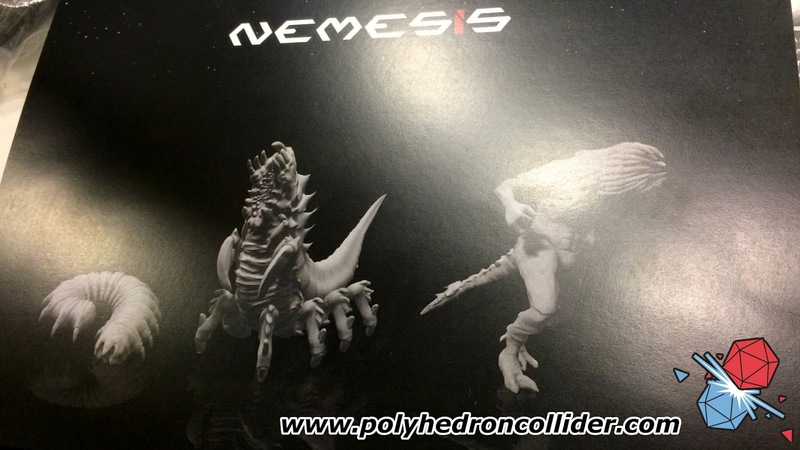 What we saw at the Expo was a later prototype, so the artwork had been mostly finalised and there were rendered 3D sculpts of the minis, but what we saw so far made us very keen. Nemesis is being published by Rebel.pl in Poland; an international publisher is yet to be secured so watch this space for more information. 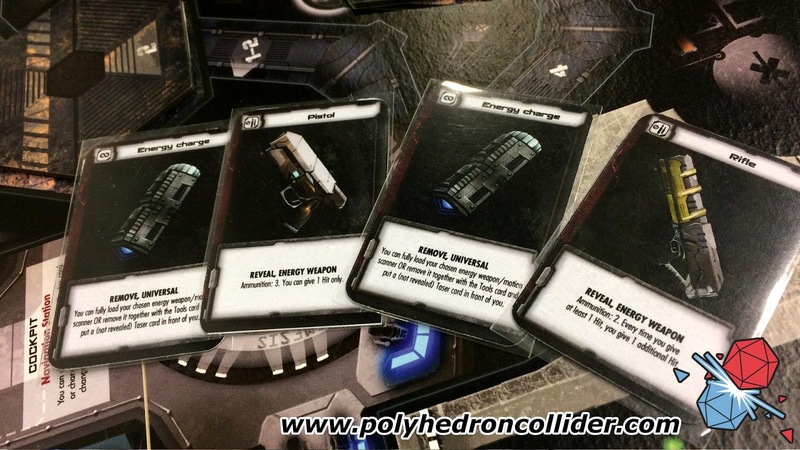 Nemesis is planned for release at Spiel in Essen later this year.